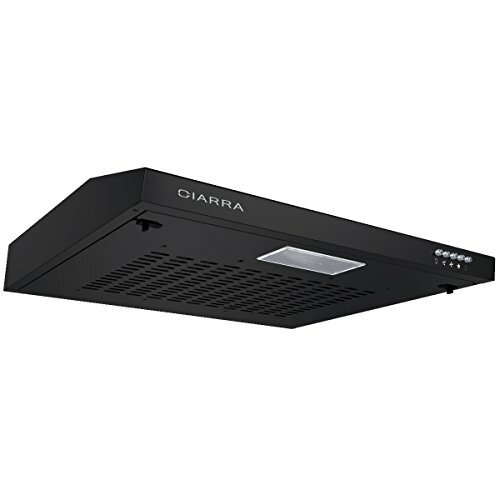 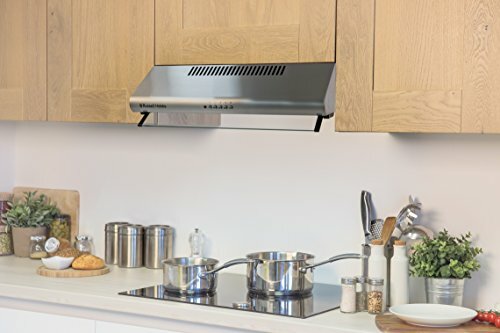 Our cooker hood offer you a chance for a better cooking life in the kitchen. 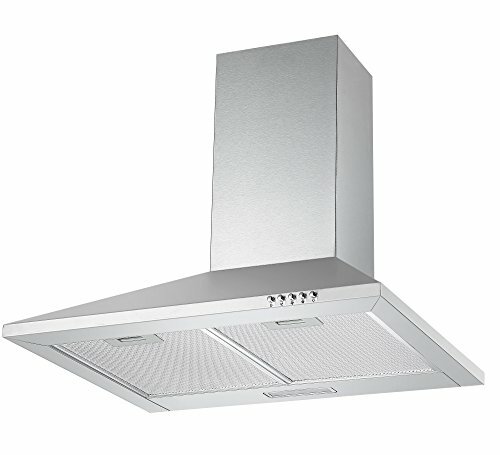 Our chimney vent hoods remove the smokes and smells. 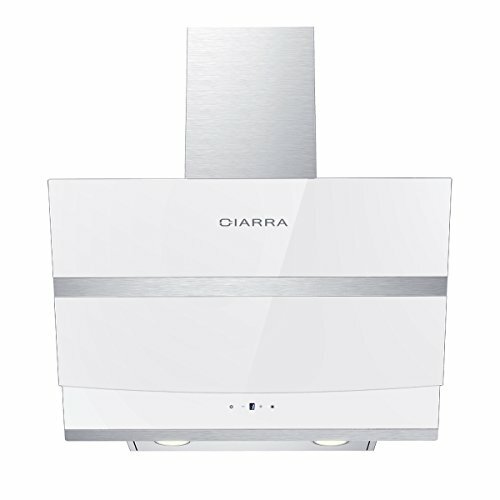 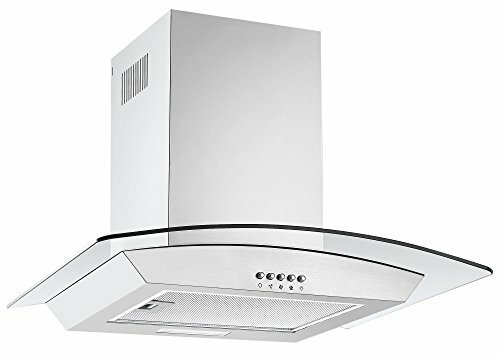 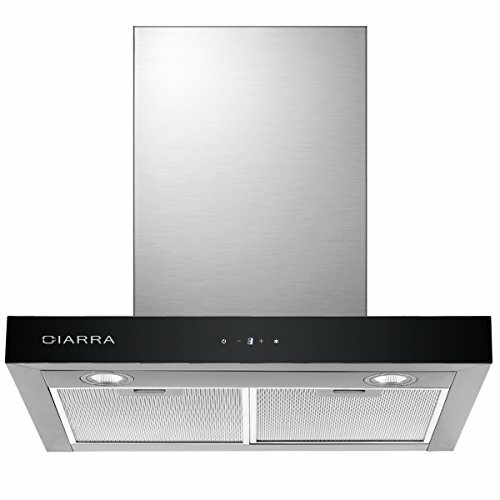 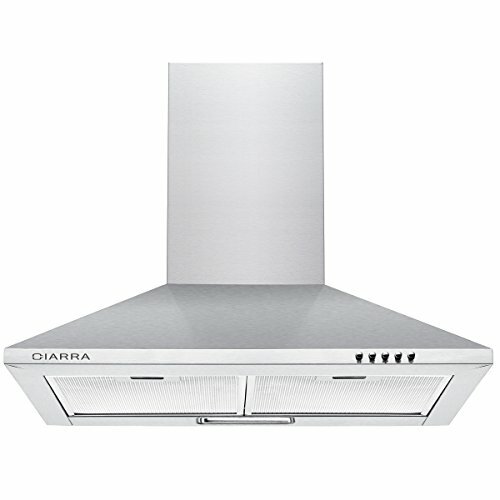 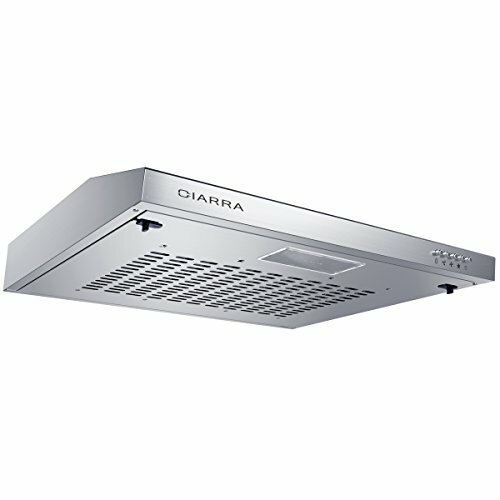 This stylish Visor Cooker Hood is a must have for any modern home. 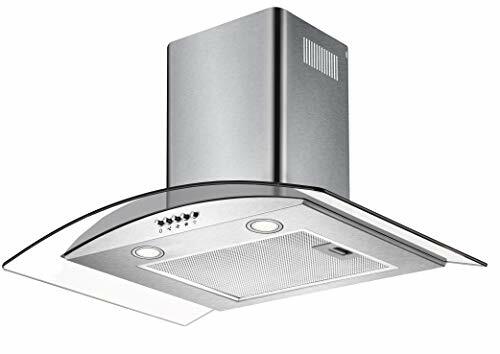 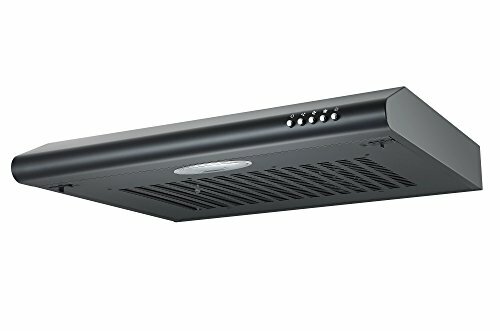 What is a cooker hood?